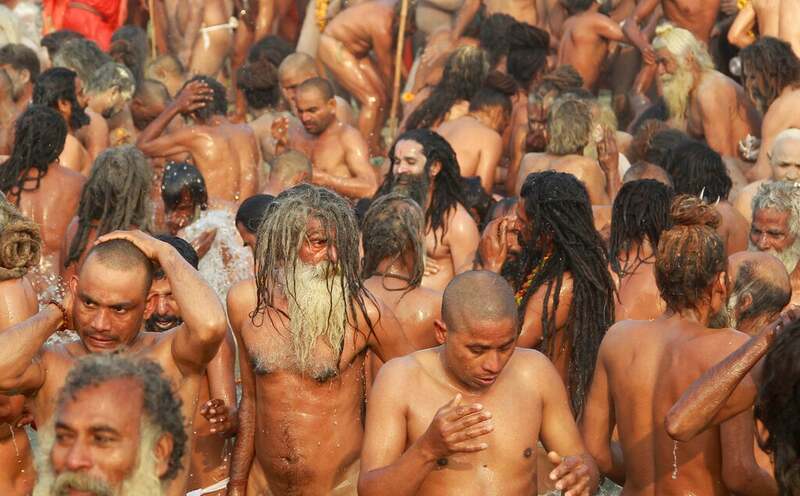 The Kumbh Mela is a series of ritual baths by Hindu sadhus and other pilgrims at Sangam that dates back to at least medieval times. 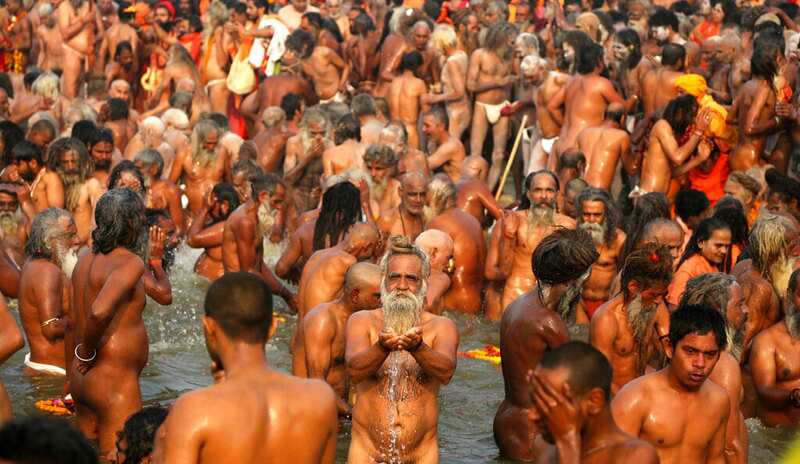 Pilgrims bathe in the river believing it cleanses them of their sins and ends their process of reincarnation. 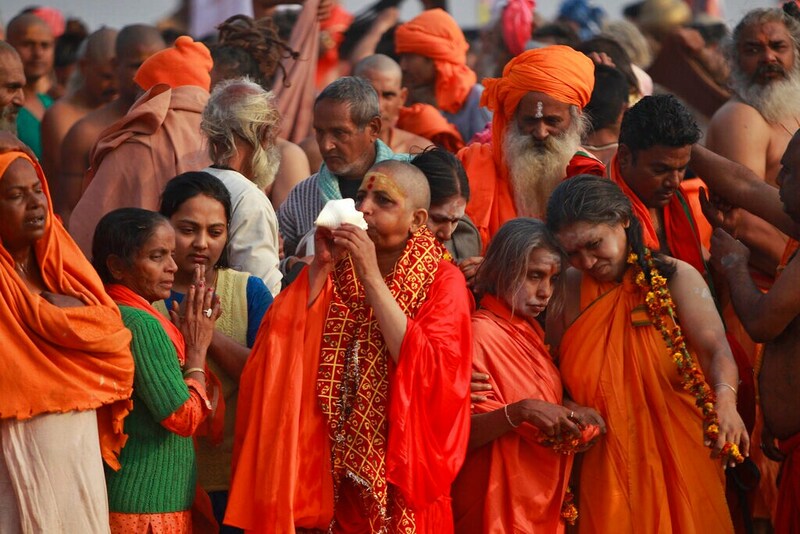 The event, which UNESCO added to its list of intangible human heritage in 2017, is the largest congregation of pilgrims on earth. 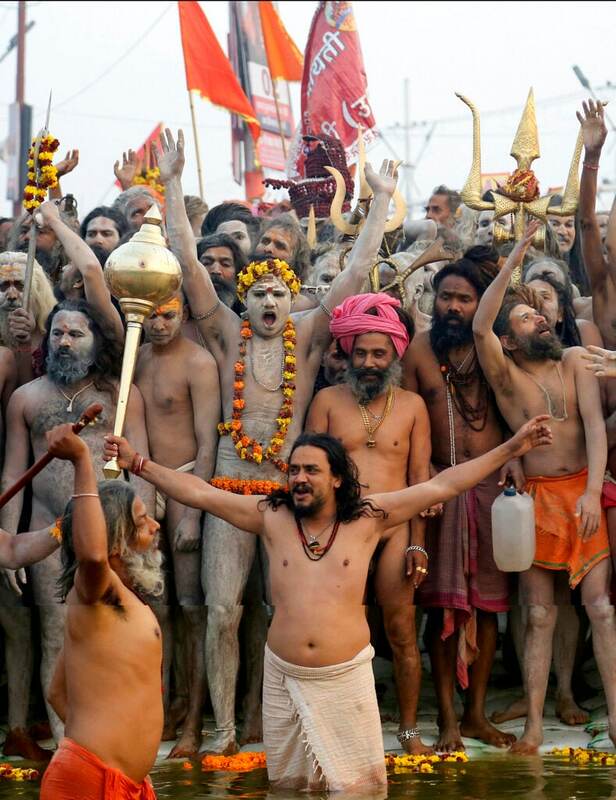 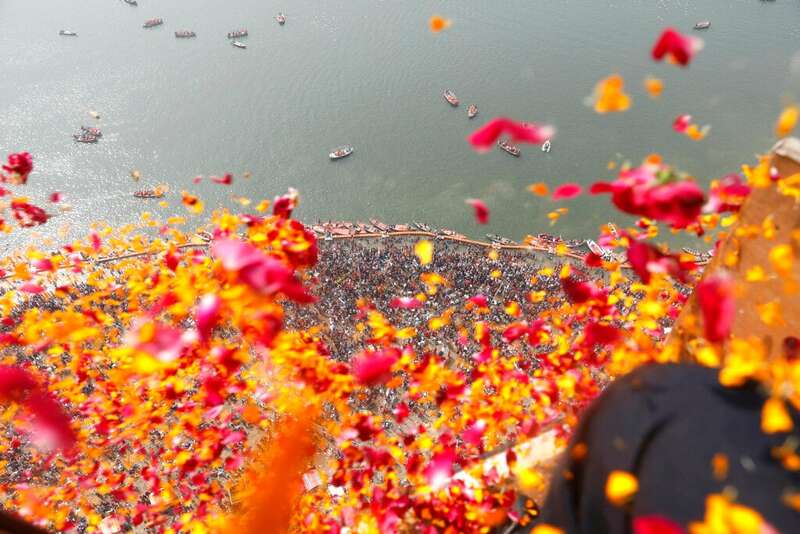 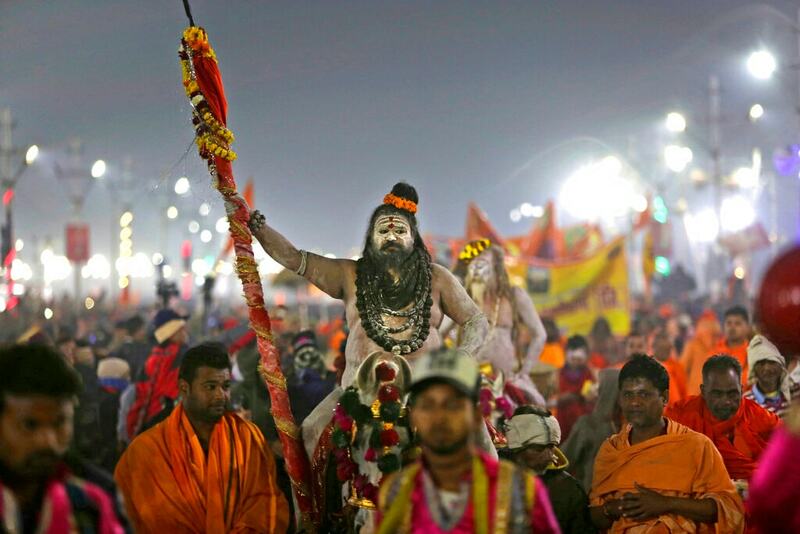 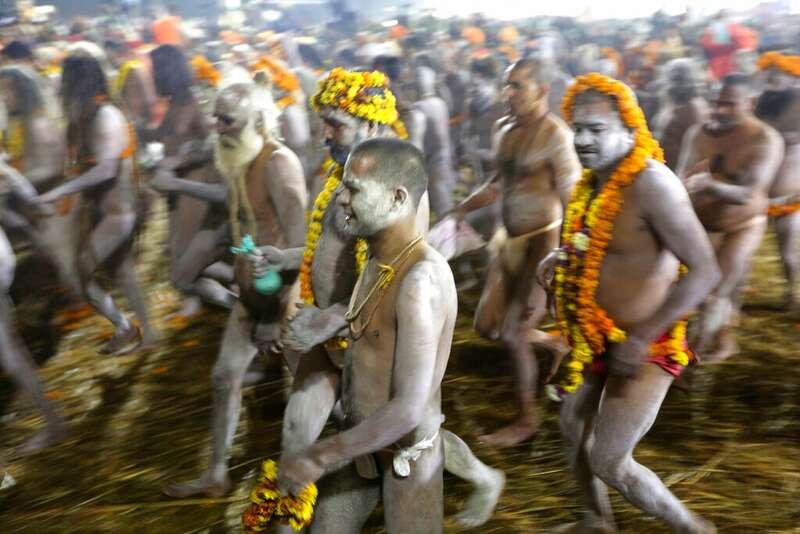 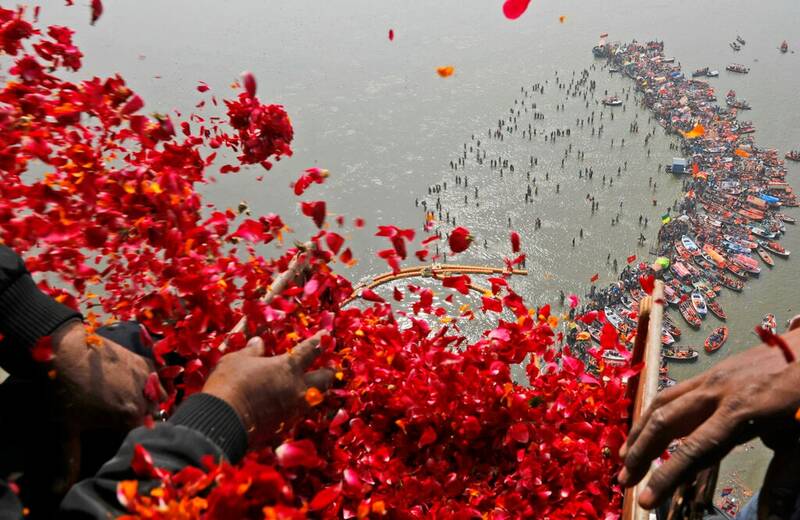 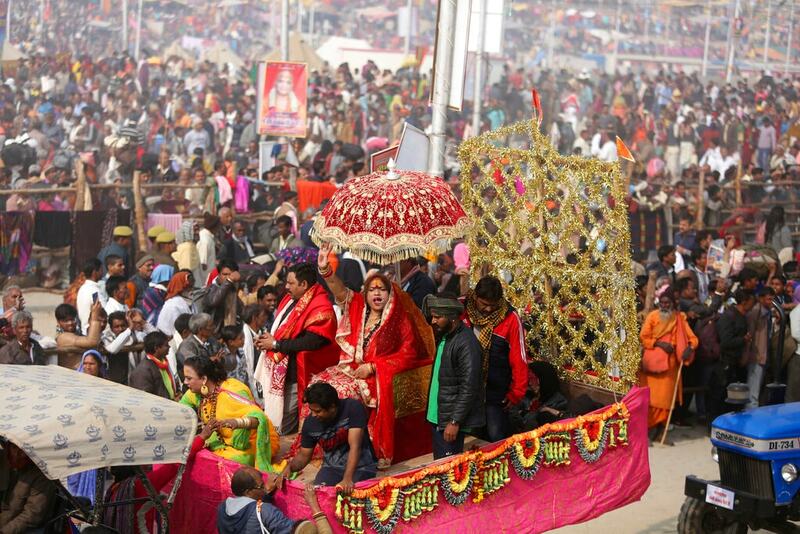 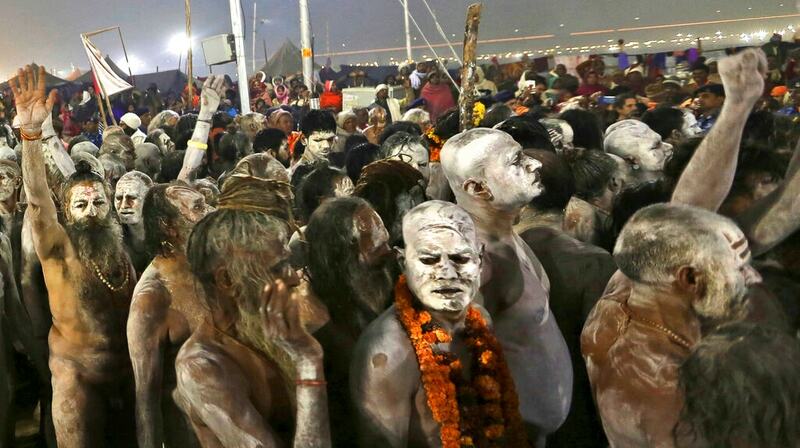 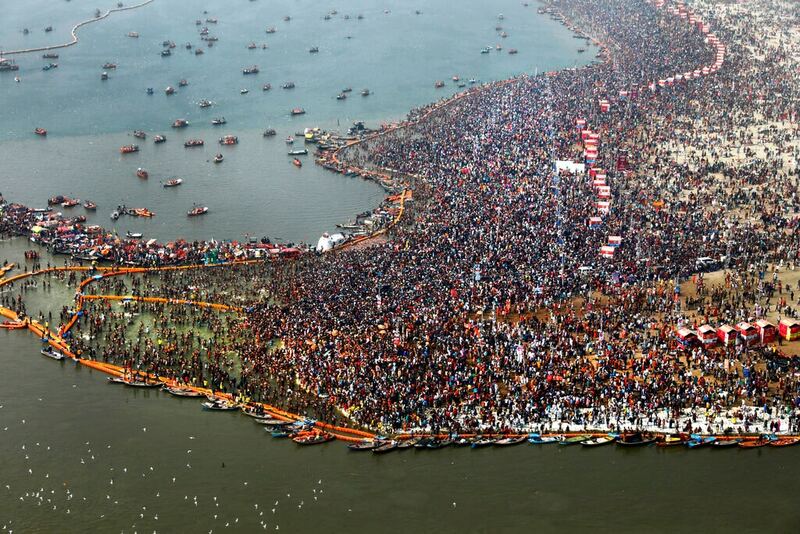 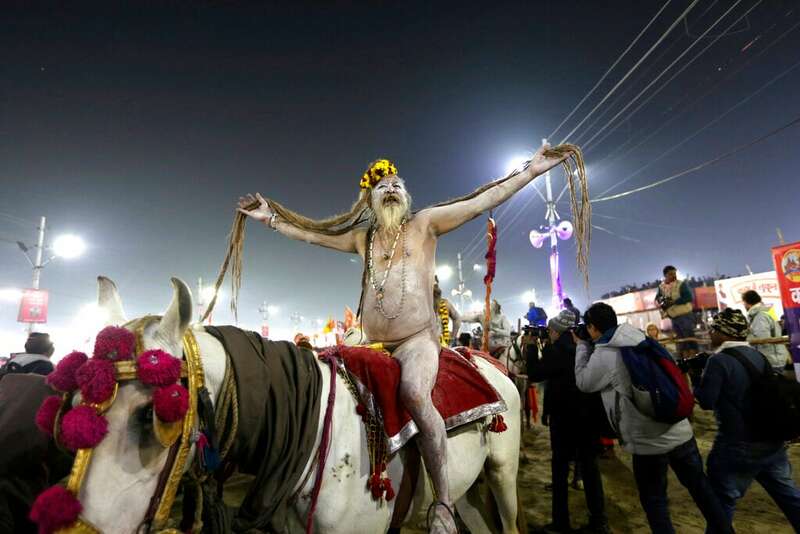 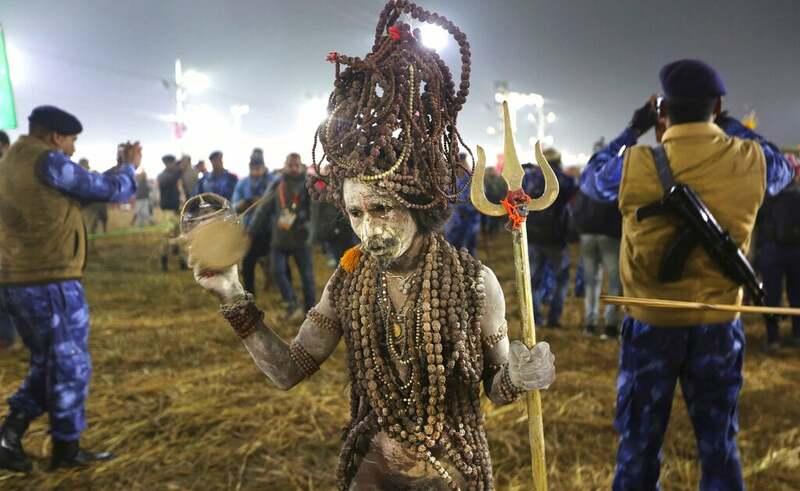 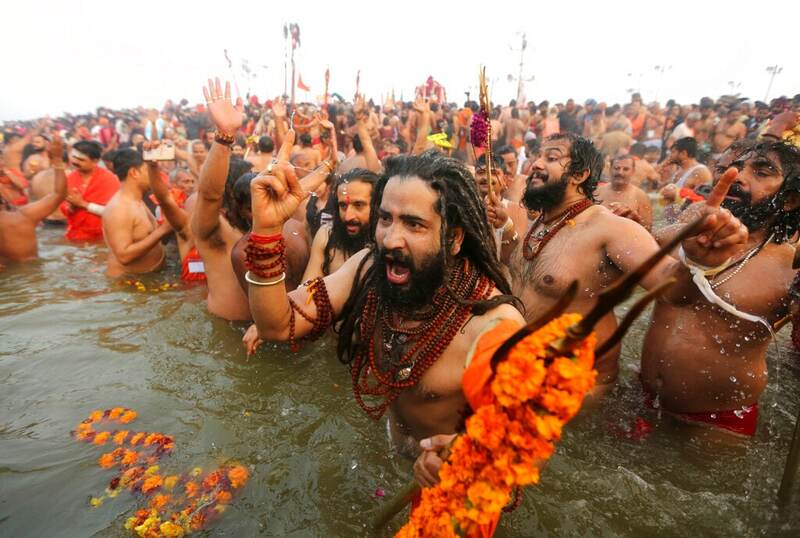 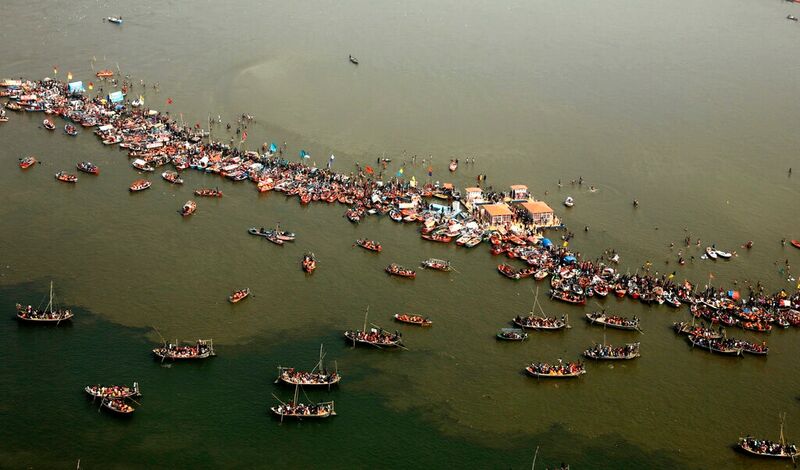 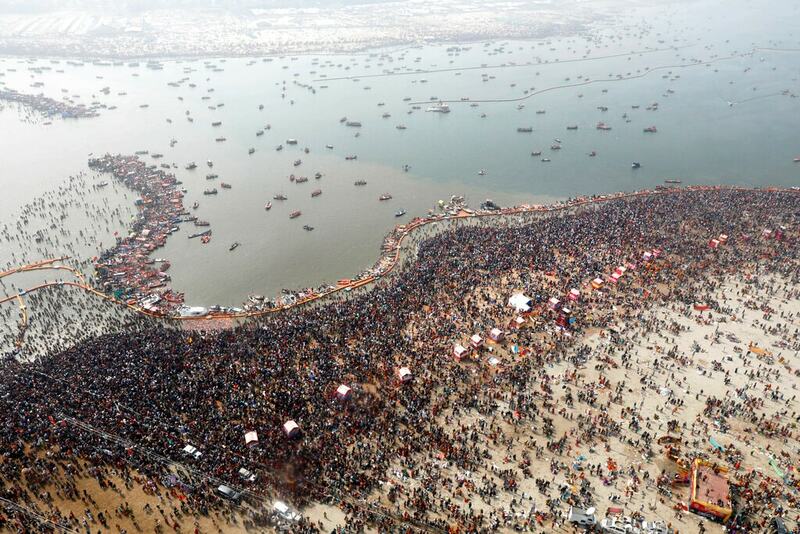 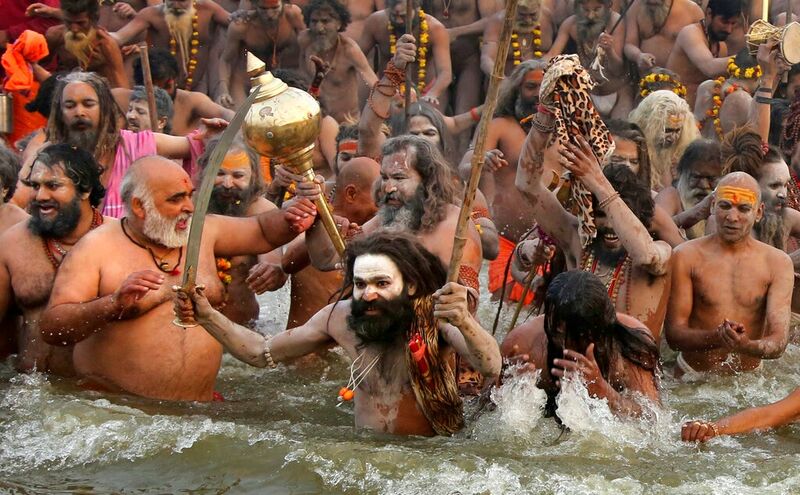 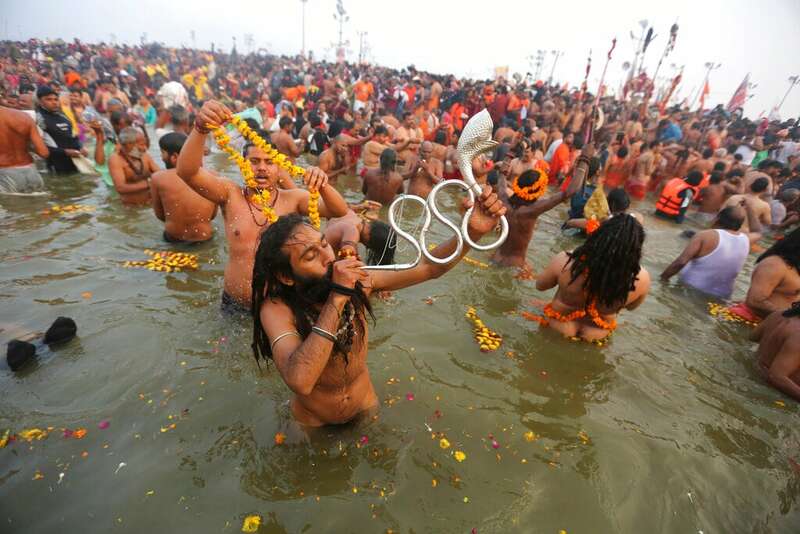 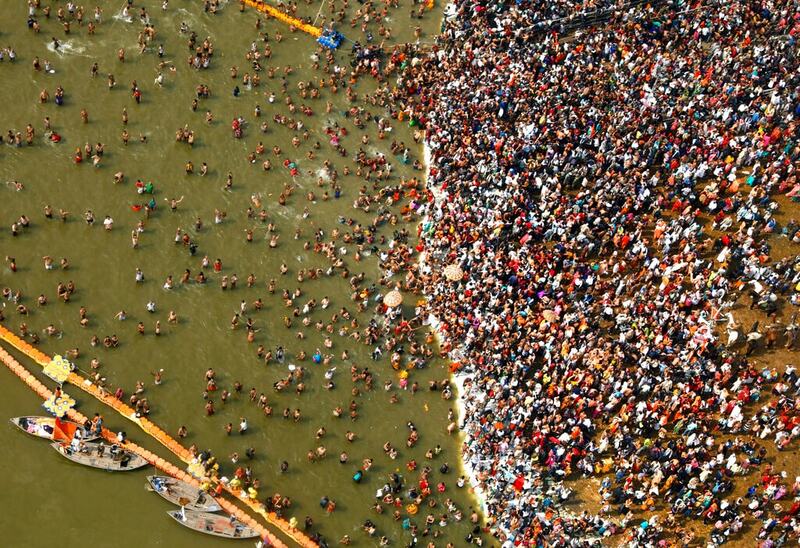 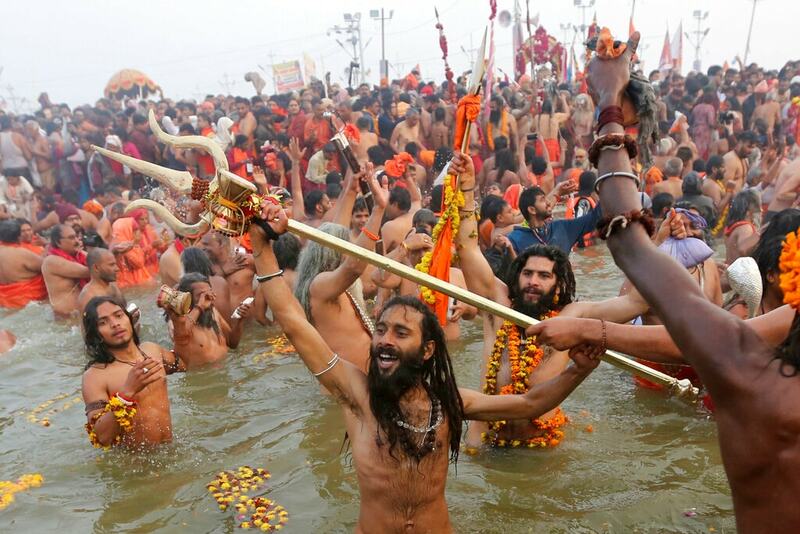 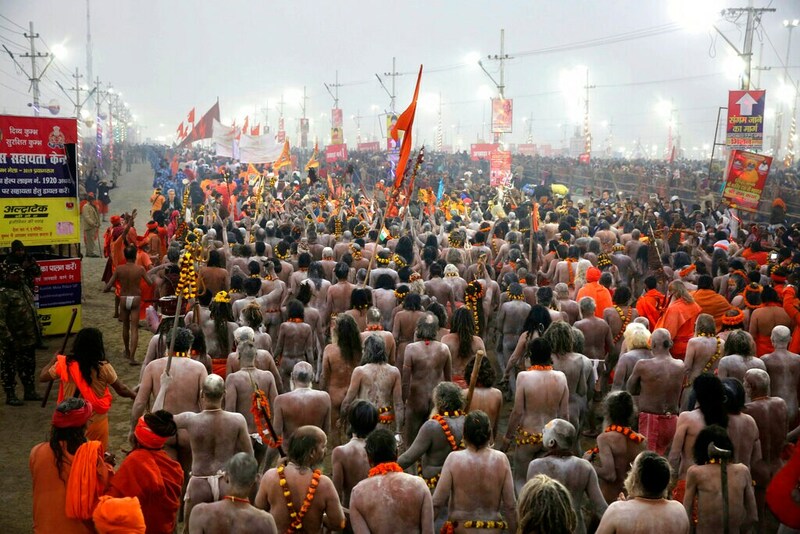 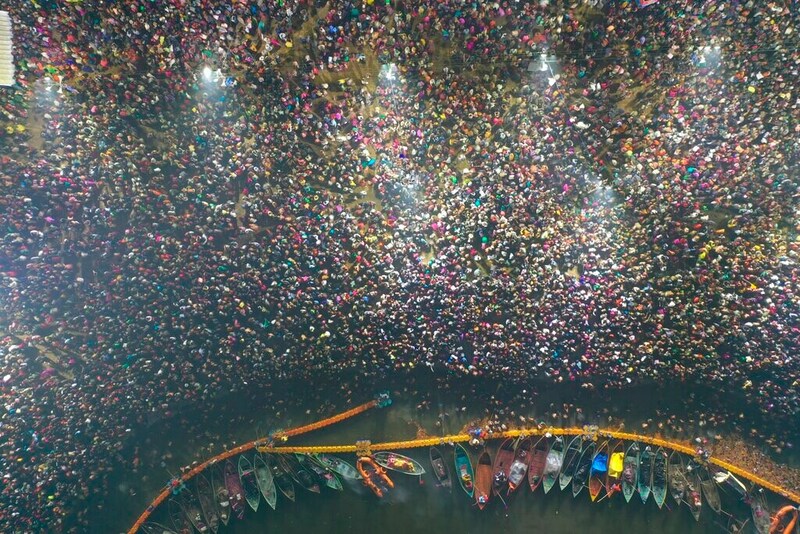 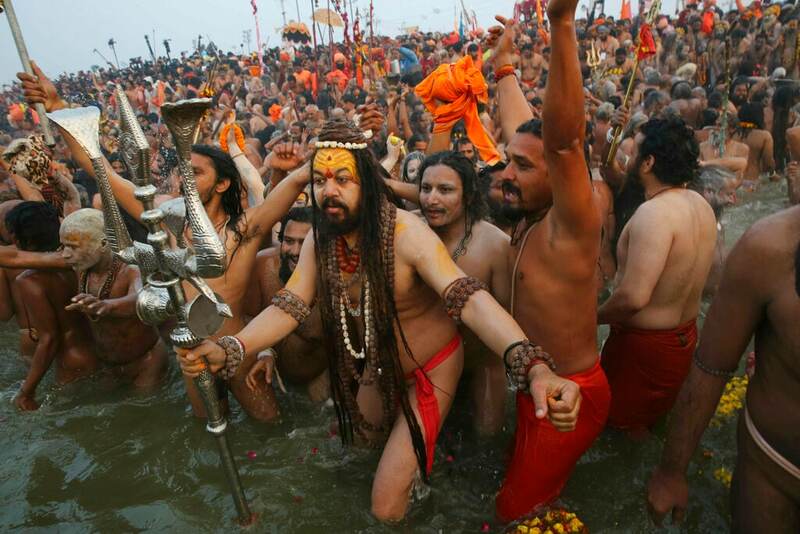 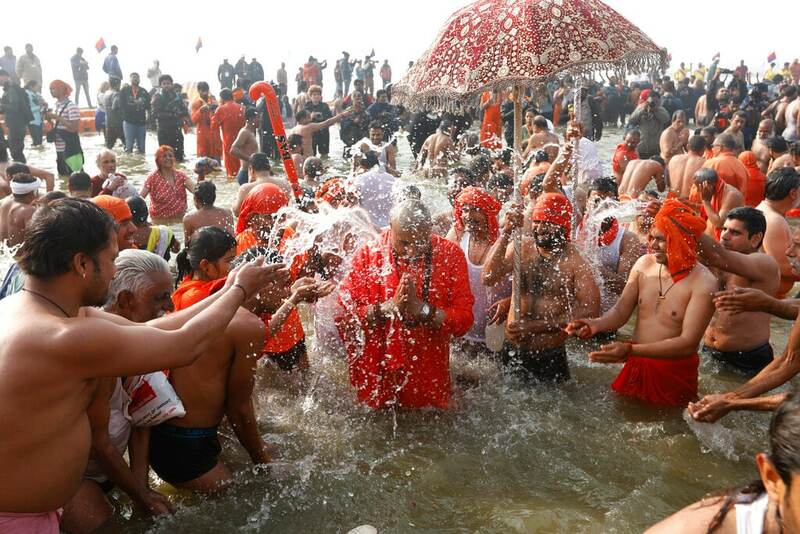 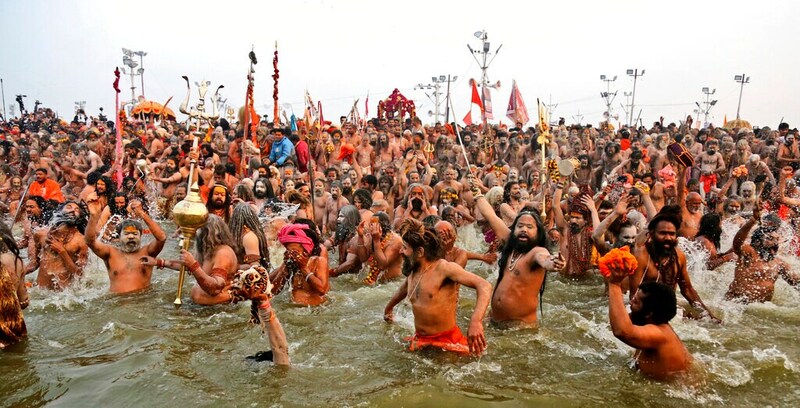 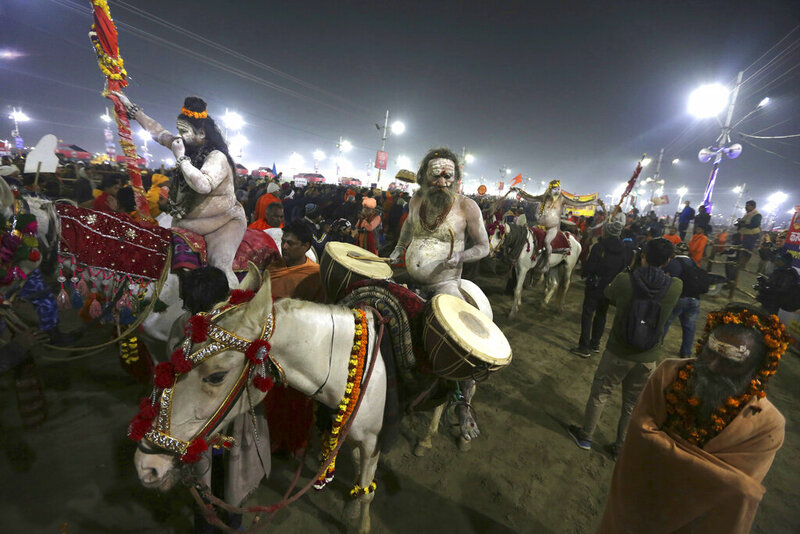 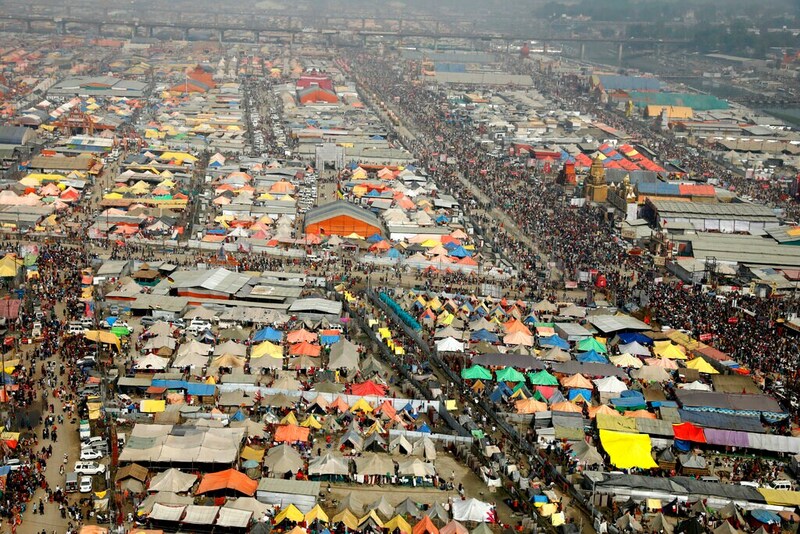 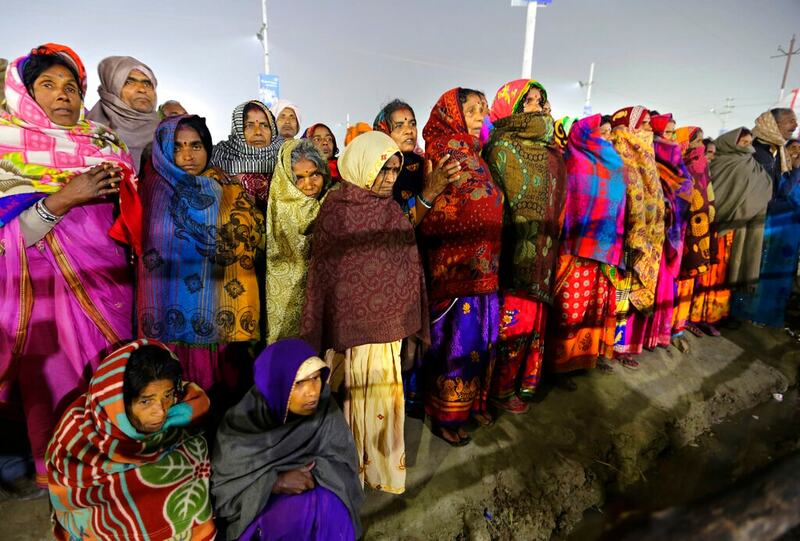 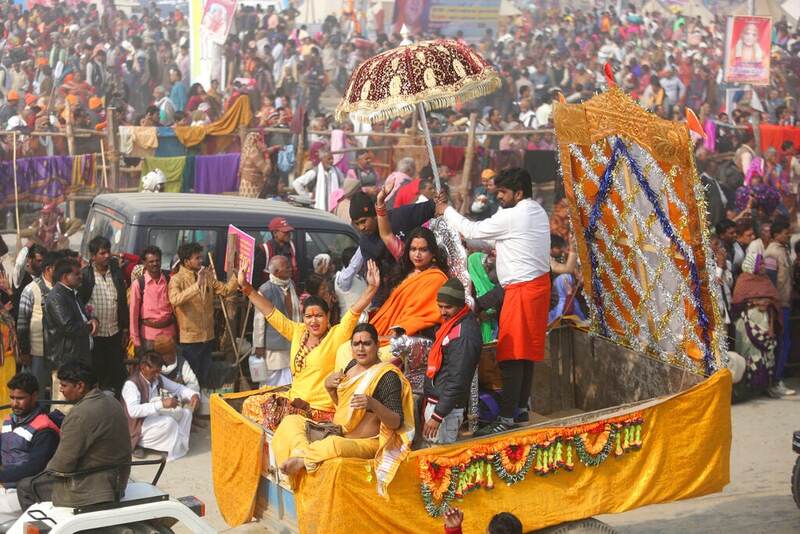 Some 150 million people are expected to attend this year's Kumbh, which runs through early March.